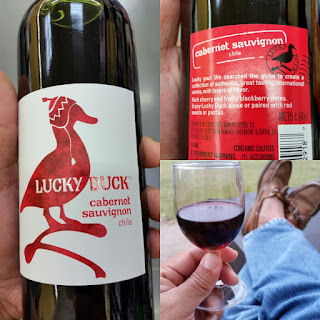 Lucky Duck has always been a good choice for an inexpensive wine. For their Cabernet Sauvignon, it offers taste at a economical price - less than $4.00! Not bad! 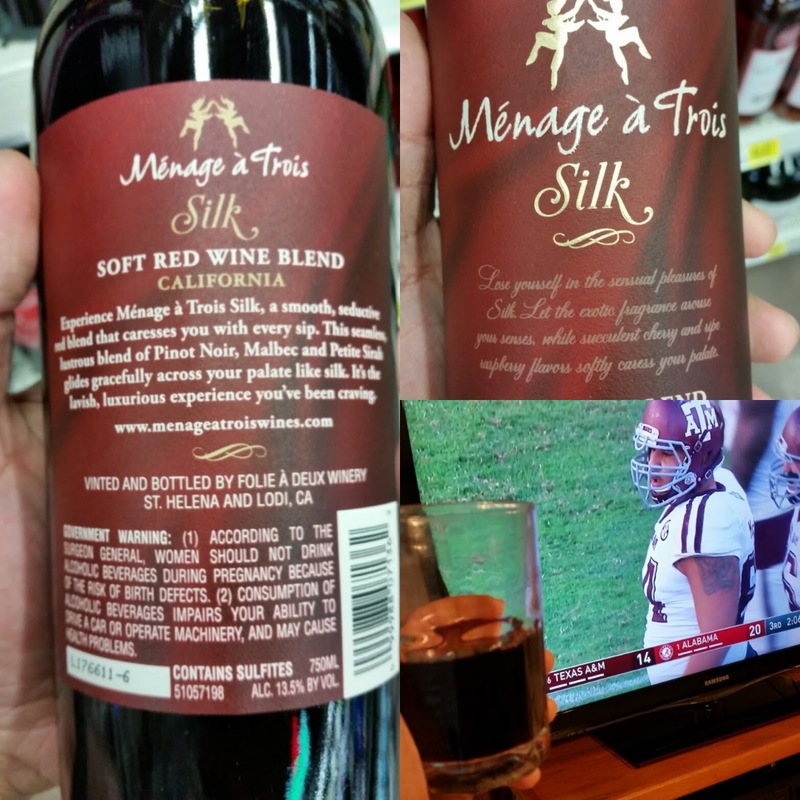 Manage a Trois Silk rocks for the Winos! 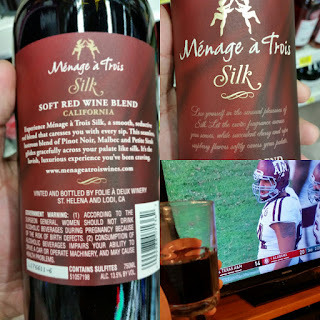 It says it's a soft red wine blend and it is! This one gets a Good Rating. 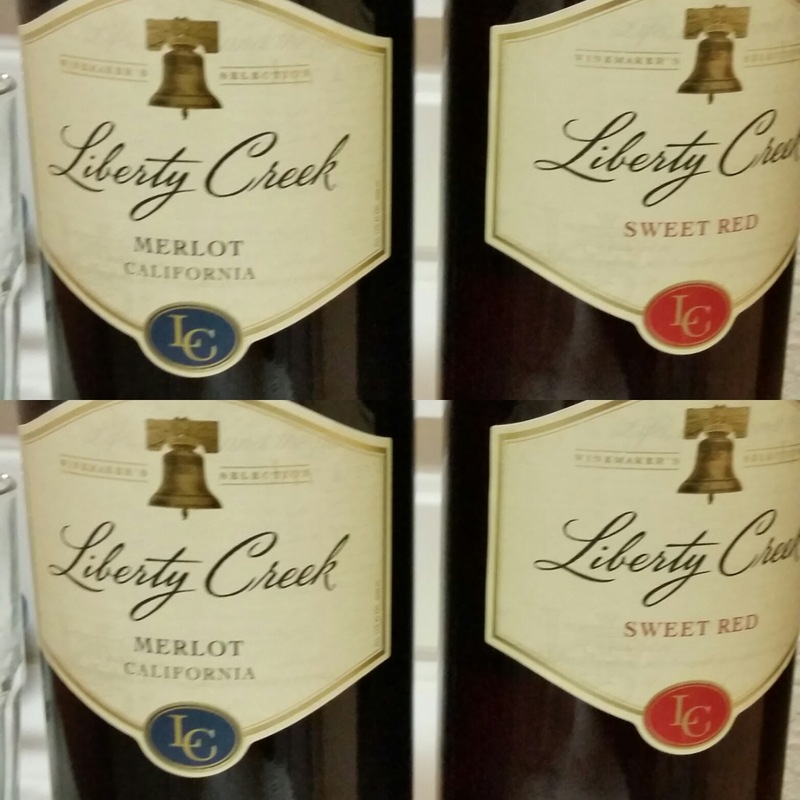 Liberty Creek Merlot and Sweet Red still earning Good Ratings!